I love this capsule range of make up from L’Oréal the foundation is fabulous, just the right amount of coverage, blends beautifully. 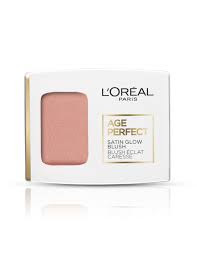 L’Oréal’s first flattering makeup range created for mature skin a new collection from their Age-Perfect range, tailored for mature skin. Complete with 8 new exciting products, including a beautiful pore-filling foundation, BB cream for lighter, effortless coverage, brow pencils to frame your face and a whole lot more. 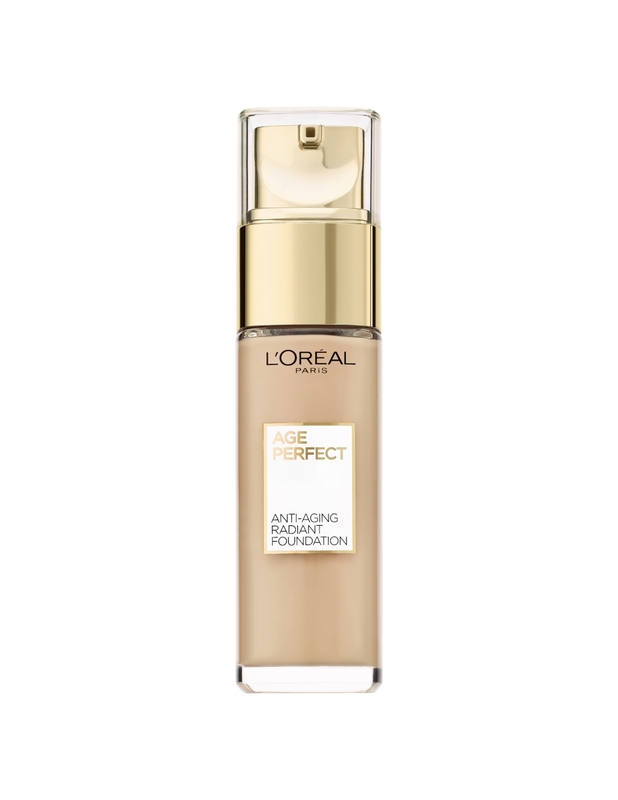 Age Perfect Anti-Ageing Radiant Foundation is designed especially for mature skin, to give the look of a firmer, brighter complexion. It works to blur fine lines and imperfections and reduce the appearance of wrinkles. Skin looks luminous and more radiant in an instant. Medium to full coverage, that doesn't settle into fine lines or creases and won't dry out the skin. It works to blur fine lines and imperfections and reduce the appearance of wrinkles. Skin looks luminous and more radiant in an instant. Medium to full coverage, that doesn’t settle into fine lines or creases and won’t dry out the skin. 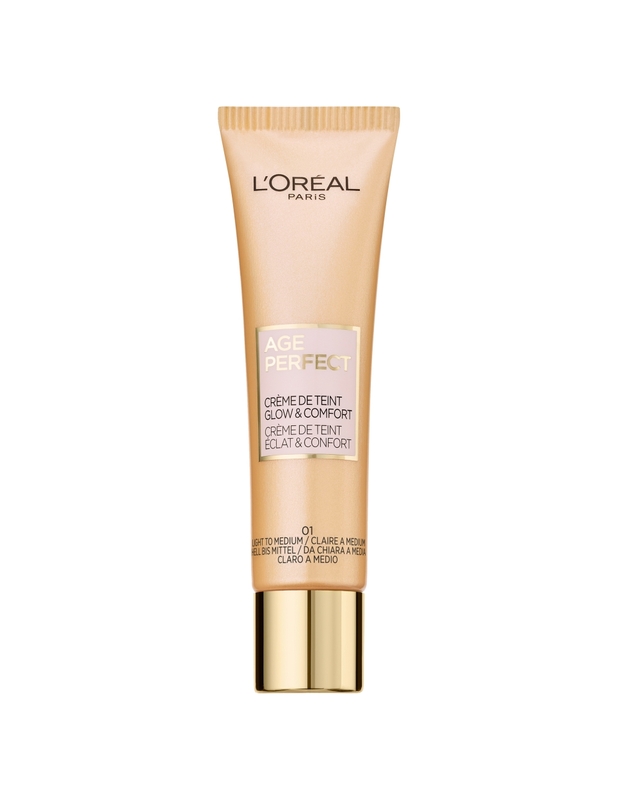 Age Perfect Radiant BB Cream is our 1st anti-ageing BB cream that gives skin a beautifully even tone and luminous glow. 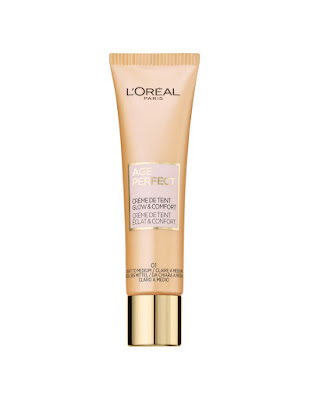 Lightweight formula enriched with skin brightening actives, for a lit-from-within glow. High concentration of blendable pearls, to illuminate skin. For use on face, neck, décolleté, or the hands. 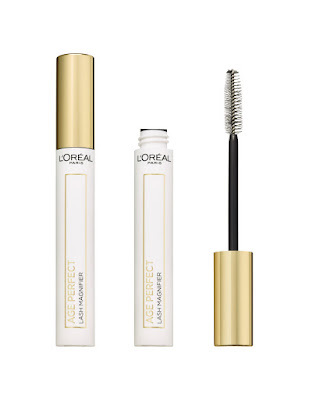 Age Perfect Lash Magnifying Mascara is specifically designed for mature lashes, making them look fuller and more volumised from root to tip. 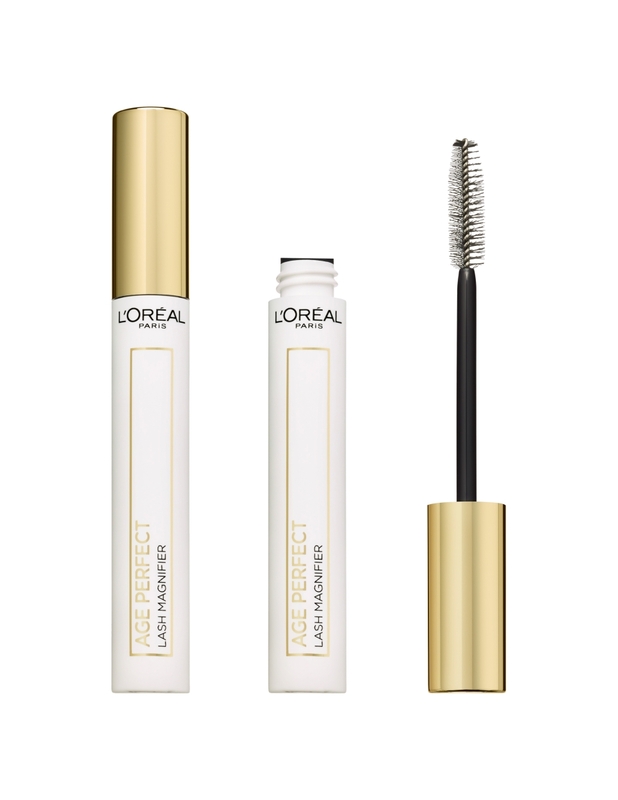 Enriched with pro-keratin and filloxane, the mascara helps to strengthen lashes and reduce breakage over time. Introducing Age Perfect Brow Magnifying Pencil, our 1st brow definer specifically designed for mature brows. Fill in sparse brows and add shape with ease, for a natural brow look. The soft tip allows for a smooth application without any tugging. 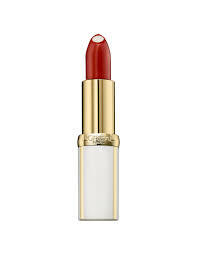 Introducing Age Perfect Rouge Lumiere Lipstick, our 1st lipstick designed for mature lips. Dress your lips in luminous colour, with shades to suit all skin tones. Smooths out the appearance of fine lines and imperfections, for smoother looking lips in only 2 weeks. The formula is enriched with precious oils to help care for lips over time. Introducing Age Perfect Anti-Feathering Lip Liner, our 1st anti-feathering lip liner to shape, fill and define the look of lips. Designed to be worn with Age Perfect Rouge Lumiere Lipstick, the lip liners help prevent colour feathering, smudging and bleeding for more flawless looking lips. Age Perfect Satin Glow Illuminating Blusher is our 1st blush specifically designed for mature skin, to give a radiant and natural-looking glow. Enriched with soft pearl pigments, the blush illuminates the skin with a flattering flush of colour. An ultra-fine formula that doesn’t settle into fine lines, cake or dry out.